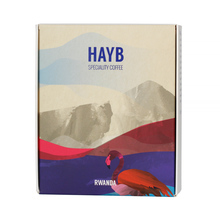 Blend of a high-quality arabica and robusta, roasted in Poland by HAYB. 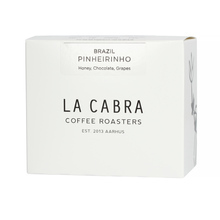 Dark, Italian style roast, perfect for espresso and moka pots. 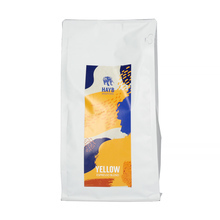 Thick, oily, creamy, without any acidity, with highlighted notes of chocolate and caramel. Perfect as a black coffee, as well as with milk.